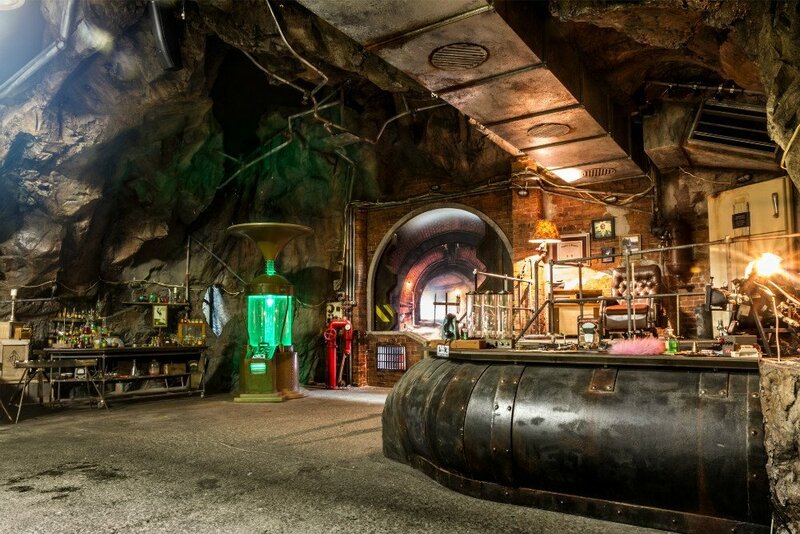 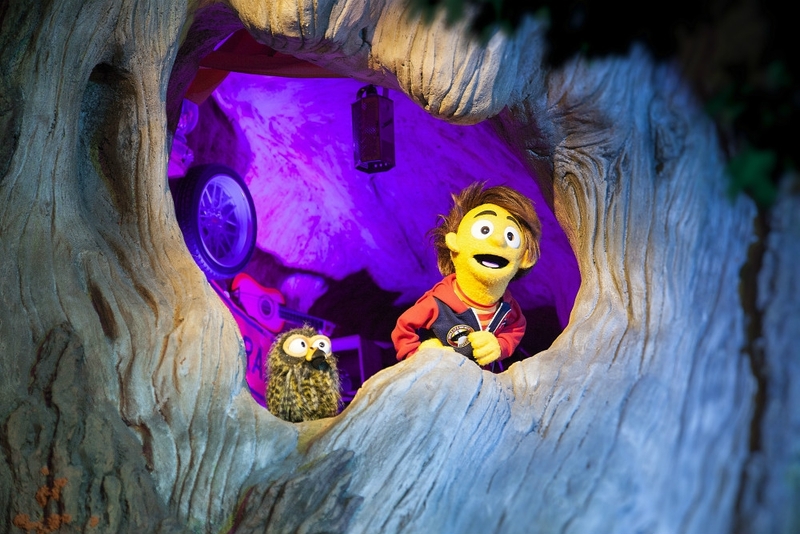 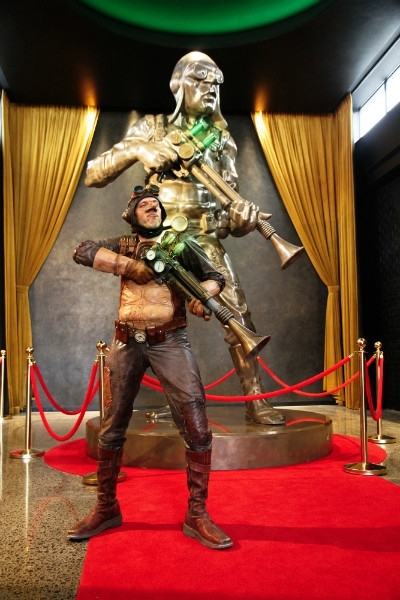 Whoa Studios offers a fun day out for the whole family - but particularly for children! 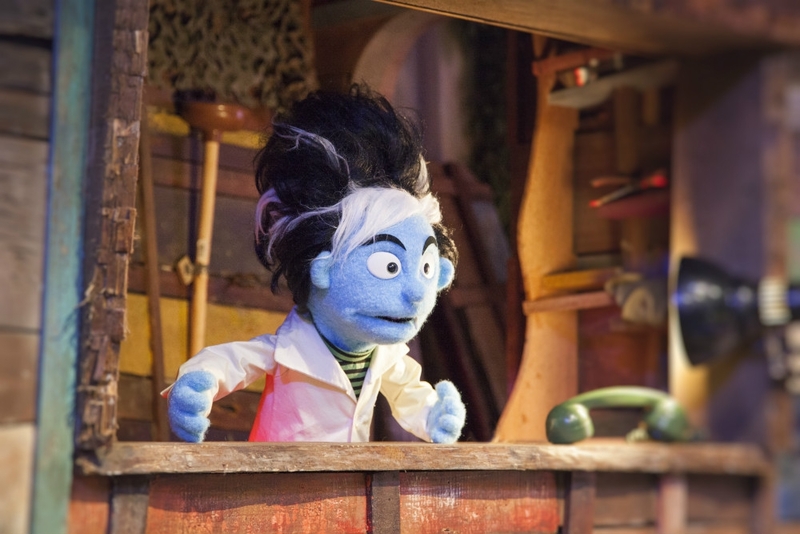 Take in a show at the state of the art studio, where a host of colourful characters wait to take you on a fun-filled journey. 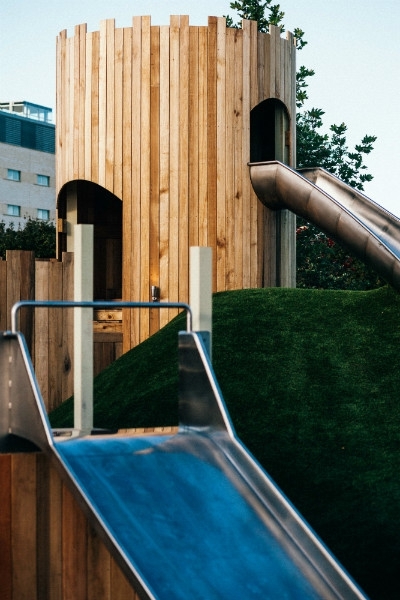 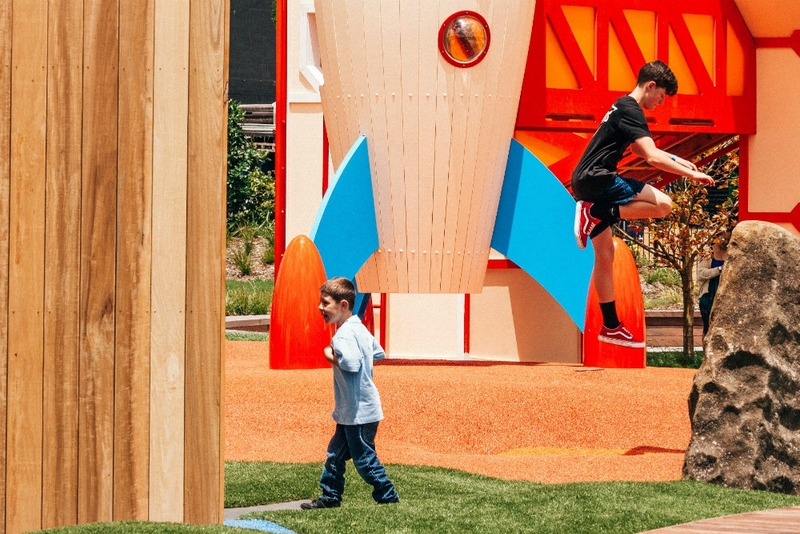 Once you've enjoyed a show children can burn off steam at the Urban Playground. 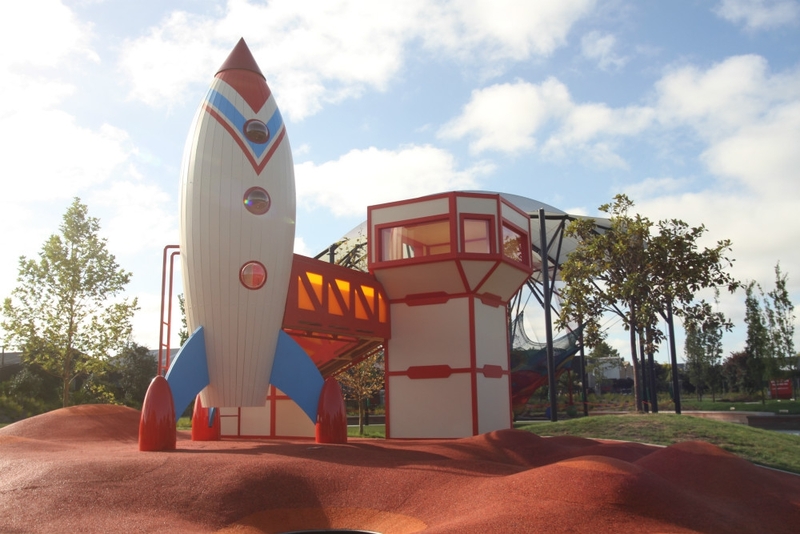 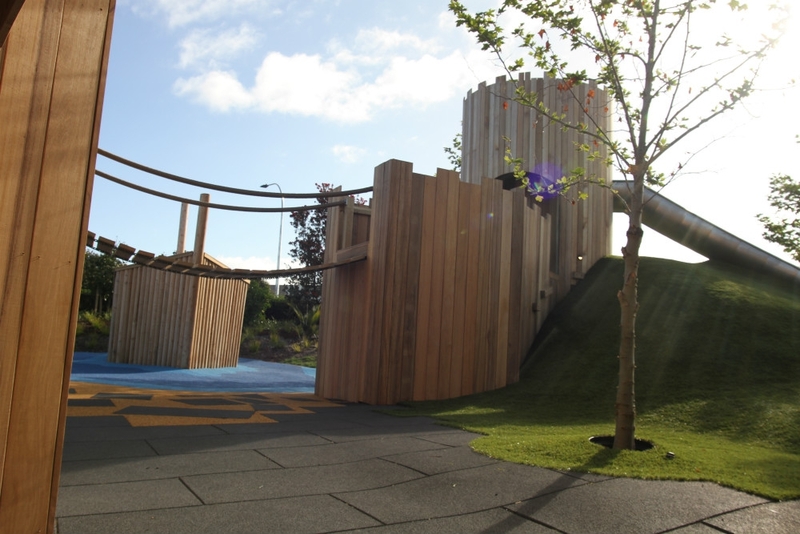 The playground has a range of amazing spaces including a rocket ship and a castle designed by the talented set designers at the studio. 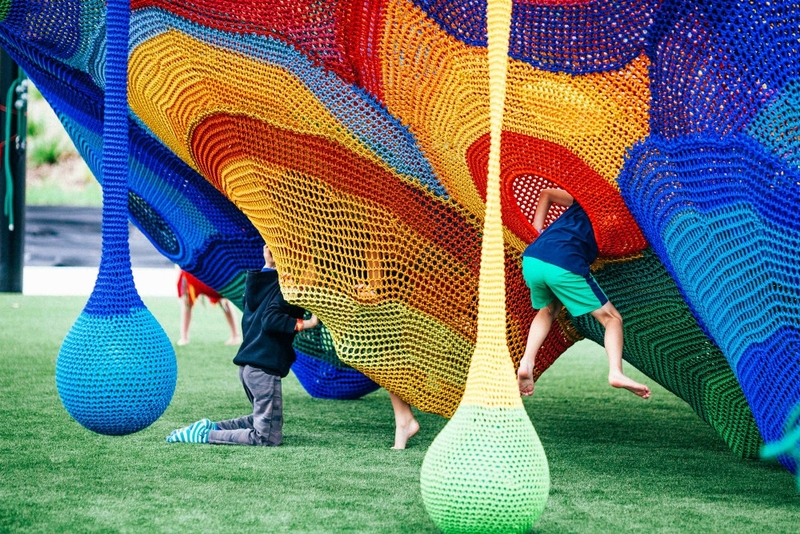 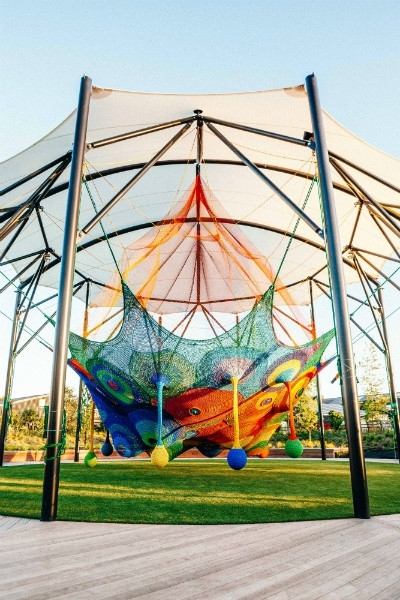 Japanese artist Toshiko Horiuchi Macadam and hand-crafted over two years, the net uses 70km of coloured nylon giving kids a wonderful space to climb and explore. 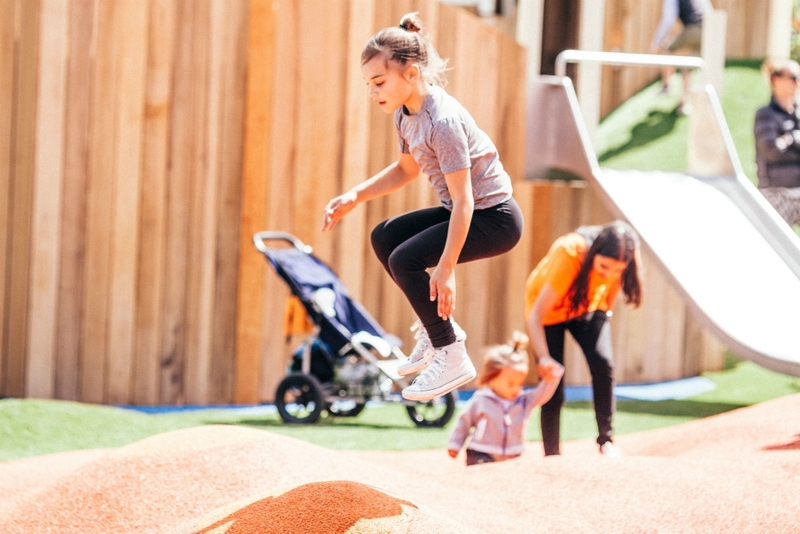 An onsite restaurant offers great family-friendly meals for all ages to enjoy, while a tuck shop provides quick bites for families in a hurry.